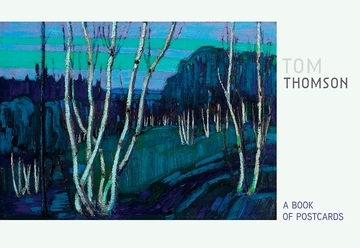 Tom Thomson, the sixth of ten children, grew up near Leith, Ontario (on the southeastern shore of the Georgian Bay). He was raised on a farm but chose to earn a living as a commercial artist. Tom was an avid outdoorsman, fisherman, and canoeist, spending his time in Algonquin Park, working as a guide and painting until the onset of winter would force his return to the city. This lifestyle offered only minimal wages, but it gave Thomson the freedom to paint in the rugged north country that had become his artistic inspiration. In a few short years as a painter, Thomson became the master at capturing the true spirit of the Canadian wilderness as he recorded his impressions of the changing patterns of light, color, and the seasons in Algonquin Park. Thomson would not live to see the formation of the Group of Seven in 1920. 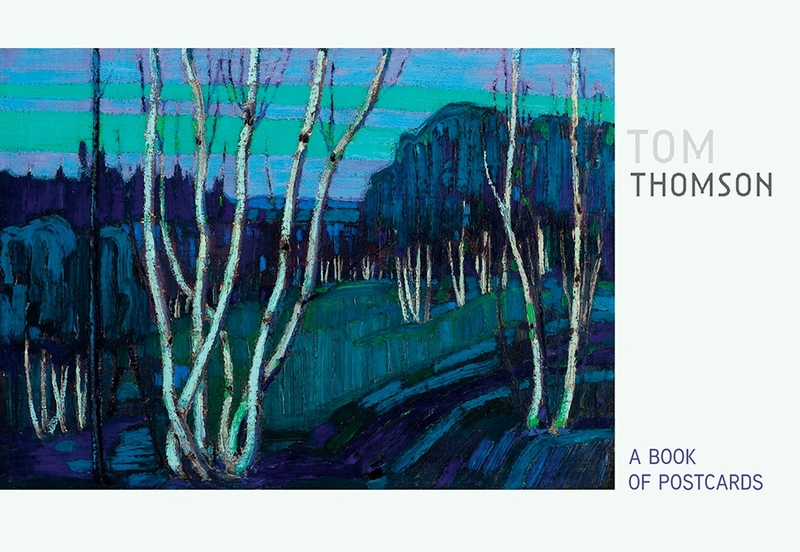 Yet, despite his untimely death in 1917, Tom Thomson’s name became synonymous with the Group, who strove to portray the Canadian landscape in a painting style distinct from European tradition.